Arriving in Scotland as an Undergraduate or Postgraduate heading for your accommodation for the first time on the 3rd & 4th September 2016. 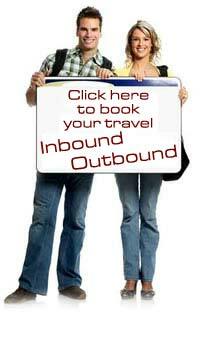 Let us make your arrival and transfer hassle free. We hope you enjoy your studies at the University of Dundee.